Yuval has 14 years experience with small tech companies, both as a CEO and as a venture capital investor in early stage software and internet companies. 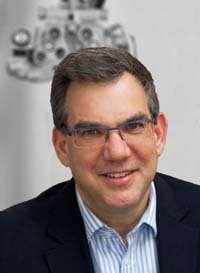 Yuval spent 8 years as CEO of Pixology Plc, an AIM listed digital imaging company, taking it through 2 venture capital rounds, an AIM flotation and an exit via a trade sale to listed Canadian company. Yuval spent 3 years with London-based Eurovestech Plc – an early-stage venture capital fund. Prior to Pixology, Yuval was Group Finance Director of Gerber Foods – a £300 million food group, which operated in 7 countries. 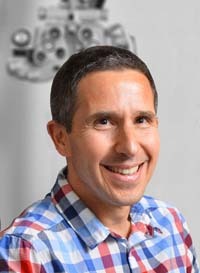 Yuval holds a BSc in Electrical Engineering from Tel Aviv University and an MBA from the London Business School. 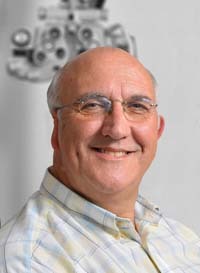 Simon is a clinical optometrist with 36 years experience in clinical practice and academia. 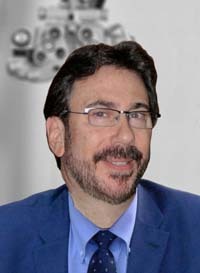 Formerly on the academic staff at the Department of Optometry & Visual Science, City University and Director of Ocular Medicine, Institute of Optometry, London, he is currently Associate Professor at the Department of Optometry at Hadassah College, Jerusalem and is in private optometric practice in London. Ron has over 20 years experience in the development of mathematical algorithms, software applications and embedded solutions. Prior to IRISS, Ron served as Chief Technology Officer at Pixology plc, developing the original IRISS technology. Ron also co-founded technology start-ups Nobex Inc. and Onset Inc.
Mike is a leading authority in consumer digital imaging with 30 years digital imaging and IT experience. Mike was Technical Director at Pixology Plc for 12 years, where he developed one of the leading digital imaging printing platforms of its kind. 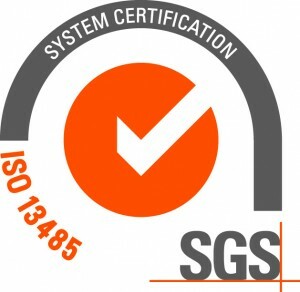 Mike is a former Chairman of the Standards Committee at the International Imaging Industry Association. Alex is an optometrist specialising in contact lens fitting with 25 years experience. Formerly Principal Optometrist at St George’s Eye Department, Moorfields Eye Hospital, Alex is currently a contact lens specialist with Middlesex Hospital, London and is in private practice at Barnard Levit Optometrists in North London. 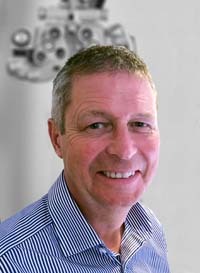 Alex was short-listed for the national award of ‘Contact Lens Practitioner of the Year’ in 2012 and is the inventor and developer of the ALK system – a unique contact lens design and fitting for Keratoconus, manufactured by Ultravision CLPL and routinely used in the UK and abroad. 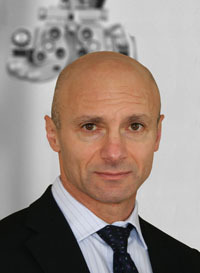 Alex serves as an expert witness in medico-legal cases in the UK, in particular in the area of contact lens practice. Rick is Professor of Optometry at Pacific University, Oregon, US. Rick is an expert in binocular vision and paediatric optometry and is a Fellow and Diplomate of the American Academy of Optometry. Rick is a member of the American National Institute of Health’s PEDIG group (Paediatric Eye Disease Investigator Group). Gordon is an angel investor in small and medium sized businesses, as well as a veteran property investor. Gordon’s business career spans 40 years, primarily running the UK’s leading digital photography laboratory, AR Bott & Sons, which manufactured and distributed on behalf of companies such as Fuji, 3M, Canon, Boots, Tesco and Sainsbury. Gordon sold his business to Cewe Color Beteiligungs GmbH, Europe’s largest digital photofinisher, in 2005. 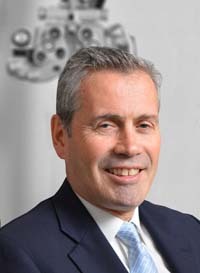 Over the years Gordon served on the boards of a number of companies, both private and public, in a variety of industries such as security, automotive and technology.